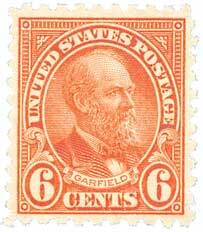 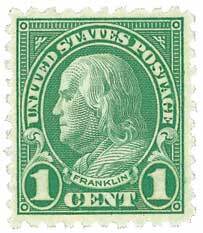 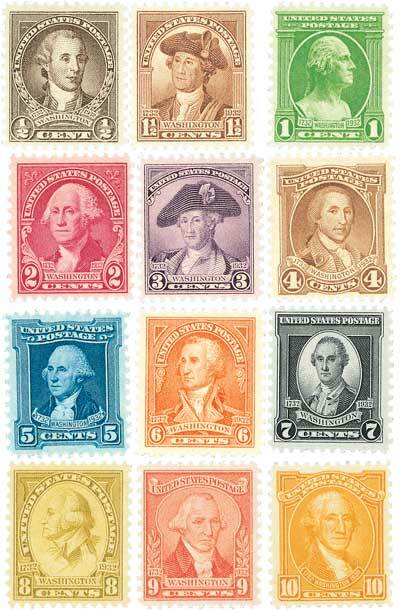 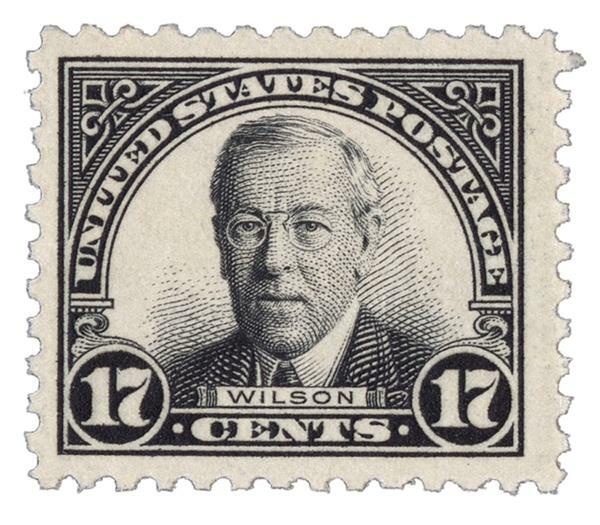 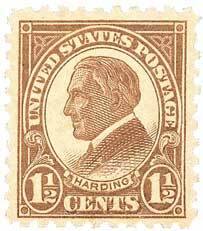 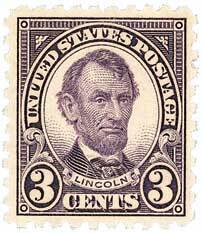 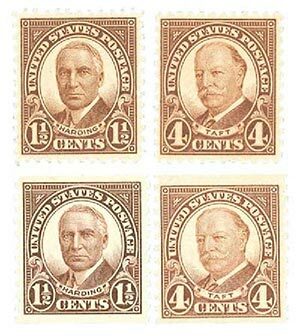 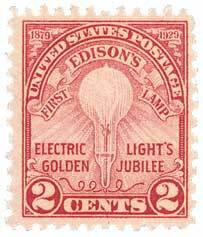 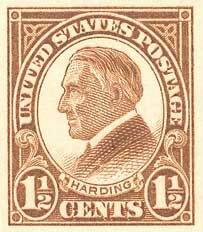 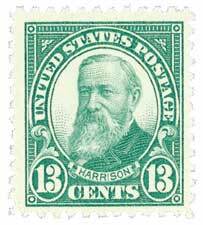 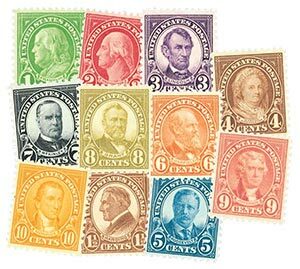 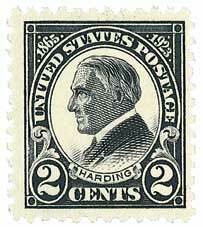 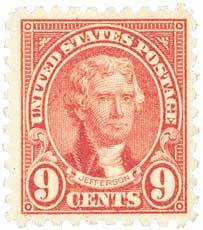 America’s first Rotary stamps were printed in 1923. 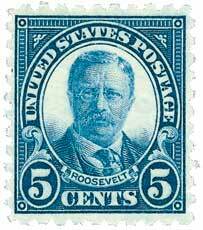 The printing press “rolled” the images onto the stamps, making the printing process simpler and quicker. 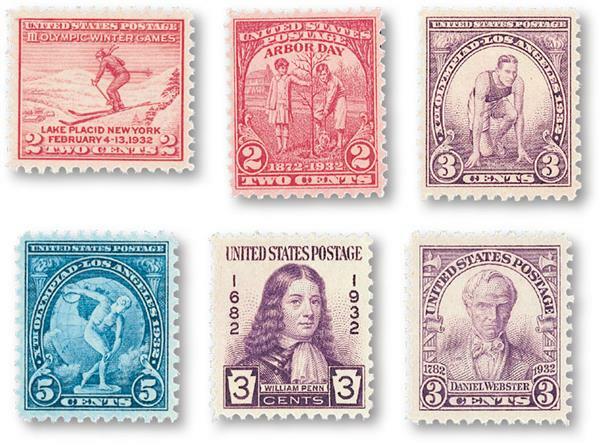 The stamps in this set are among the earliest printed by this method, making them important additions to your collection. 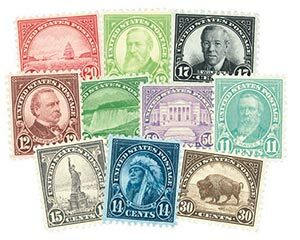 The set of 10 mint stamps honors several important figures in American history with images based on paintings and busts by famous artists. 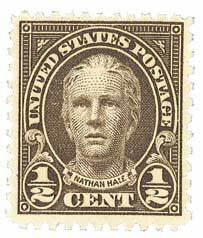 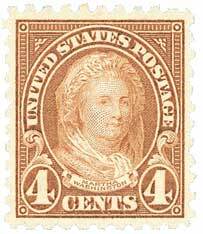 For instance, the 1¢ Washington and 2¢ Franklin stamps picture engravings of busts created by Jean-Antoine Houdon, a famous sculptor noted for his lifelike statues. 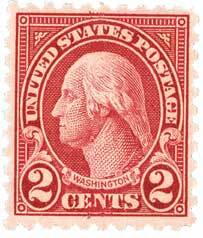 Additionally, the 4¢ Martha Washington stamp is based on a painting by Gilbert Stuart, one of America’s greatest painters. 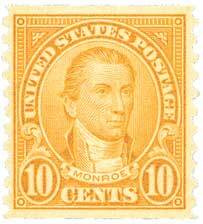 Stuart also painted the famous portrait of George Washington that has appeared on the $1 bill for over a century. 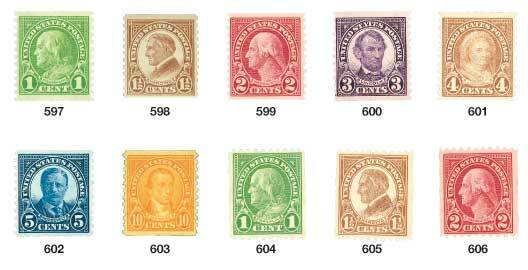 Now you can add all this history to your collection with one money-saving order.